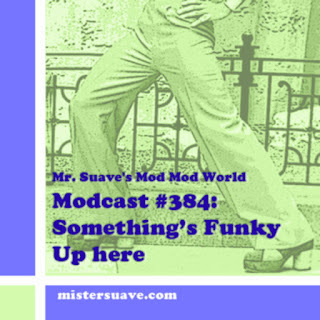 Mr. Suave's Mod Mod World: Modcast #374: Get Hip! "We can rebuild him. We have the technology. We can make him better than he was. Better, stronger, faster." It worked for Steve Austin, and I'm hopin' it works for me. I'm going in for a hip replacement so I can get back to dancing, back to scootering and, just back to it all in general. 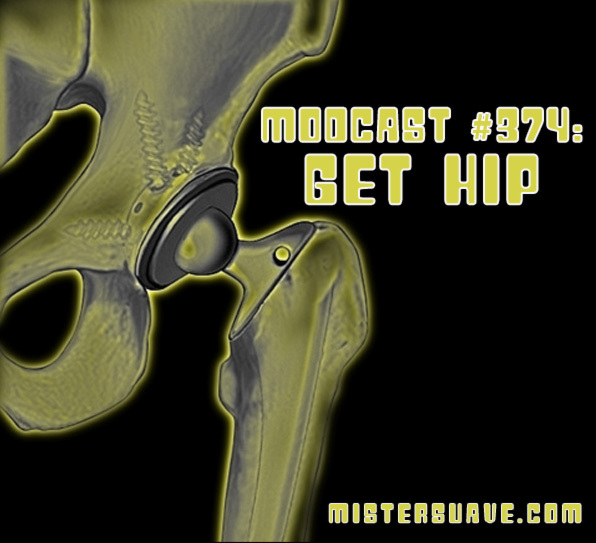 This modcast is better, stronger, faster and totally hip.